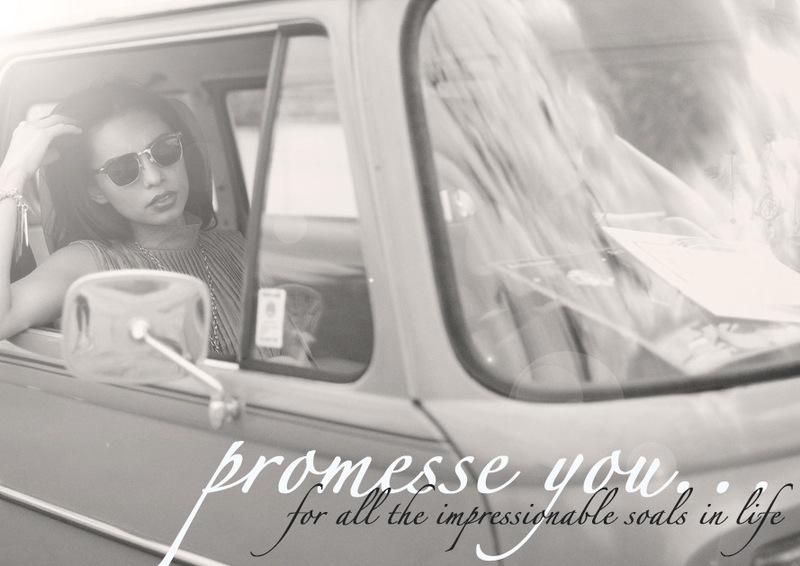 promesse you: penny anne does Europe! I literally just got off the plane back from Europe and im suffering from jet lag so what better to do with my long sleepless hours at nite then to share my pics with you all! My travels took me to Amsterdam, Munich, Salzburg, Luzern (Switzerland), Paris, Barcelona, Venice, Rome and Milan but the main reason for going was to marry my fiance of 8 years while we were in Switzerland. We got married up the top of Luzern at a beautiful music school in a huge willow tree that we lined with candles! I promise to have pics of that soon! So here a a few holiday snaps of me wearing Penny Anne in Europe... sorry there's not more but it was way to freezing over there to whip out the backless leotard!